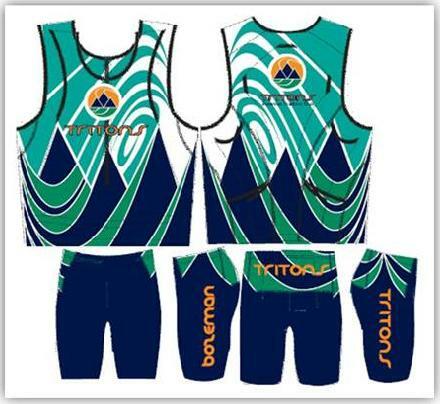 Customized, Top-of-the-Line Sugoi Tri Tanks & Tri Shorts! Sugoi just confirmed that the Tritons will receive the same opportunity as last year – same unis, at the same price. Tops $50, shorts $50. That’s more that 40% off MSRP. We need 12 full orders (12 tops, 12 shorts) and payments to proceed. Lead times are currently at 6-7 weeks. If interested, please provide a check payable to the Bozeman Triathlon Club. Please indicate on the check whether you are buying a men’s or women’s model and the size. You can drop off the check at the ride tomorrow or Tuesday @ the Track. Order deadline is next Thursday, April 29th. Womens Size – XS, S, M, L. Mens Size – S, M, L, XL. Compare! MSRP, Standard, Uncustomized — $75.